Sources close to T.A.H. 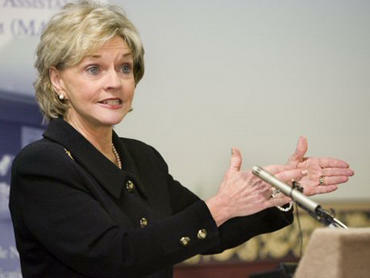 claim that North Carolina Governor Bev Perdue will hold a press conference sometime in the upcoming week to announce an official day of mourning for December 29, 2010. 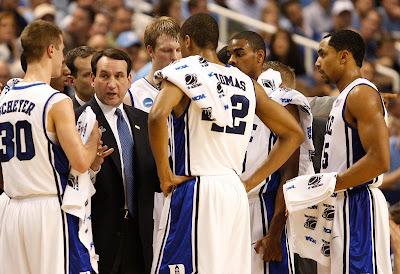 On that day, Duke head coach Mike Krzwskbnd2ki is likely to pass the University of North Carolina’s Dean Smith in total number of wins the heavily-favored* Blue Devils defeat the University of North Carolina at Greensboro. Last Saturday, Krzyznjl8ski's tallied his 878th victory, moving him two up on Kentucky's Adolph Rupp and putting him just one behind Smith for second place behind Bobby Knight's 902 wins. Coach K is likely to tie his former longtime rival at home against Elon on Dec. 20, then pass Smith with a win over the Spartans on Dec. 29 in the Greensboro Coliseum. Ol’ Roy, who is off on one of his renowned personal recruiting visits to some far flung locale unavailable by standard “one-stop” commercial air service, was unavailable for comment. 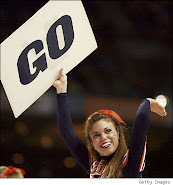 Through today, Williams has won 621 games, a mere 257 behind Coack K.
Maryland Throwing Fridge Under Franklin-less Bus? Michael Vick: Good News Kennel? Nothing Says Good Football Like…Temple?